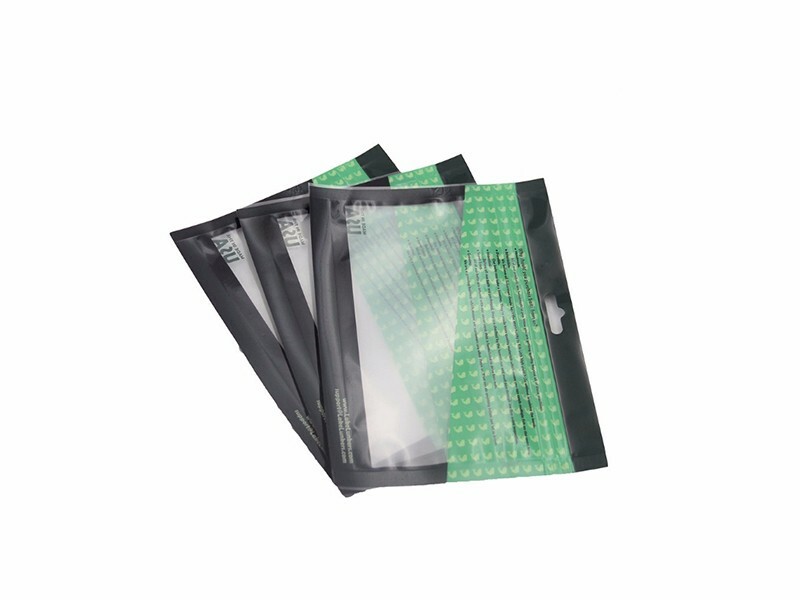 Supplier: YanTai Meifeng Plastic Products Co., Ltd.
company : YanTai Meifeng Plastic Products Co., Ltd.
Accessories: Ziplock, Pull Tab Zipper, Tear Notch, Window, Hang Hole, Valve, Tin Tie, etc. Quality control: Each procedure monitored by advanced equipment and professional personnel. 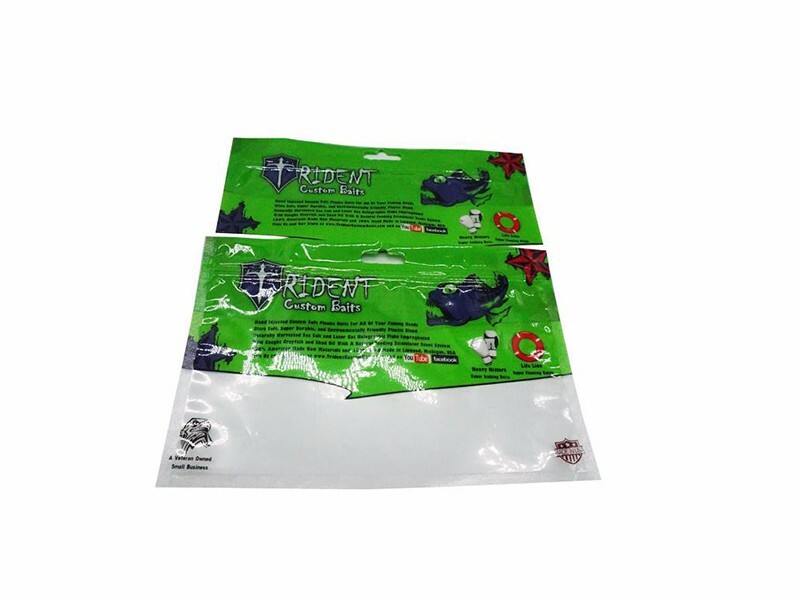 Packing: Carton with dustproof plastic film. Pallets upon request. (2) foil lining and laminated interior to extend shelf life. (3) moisture-proof, anti odor and UV protection barriers. 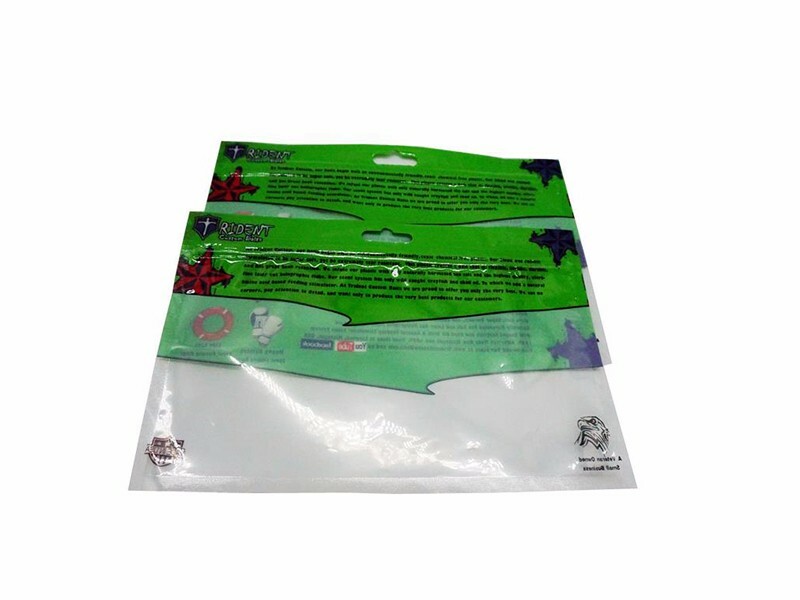 (4) durable reusable sealed zip fastener.